Tabloid Size. 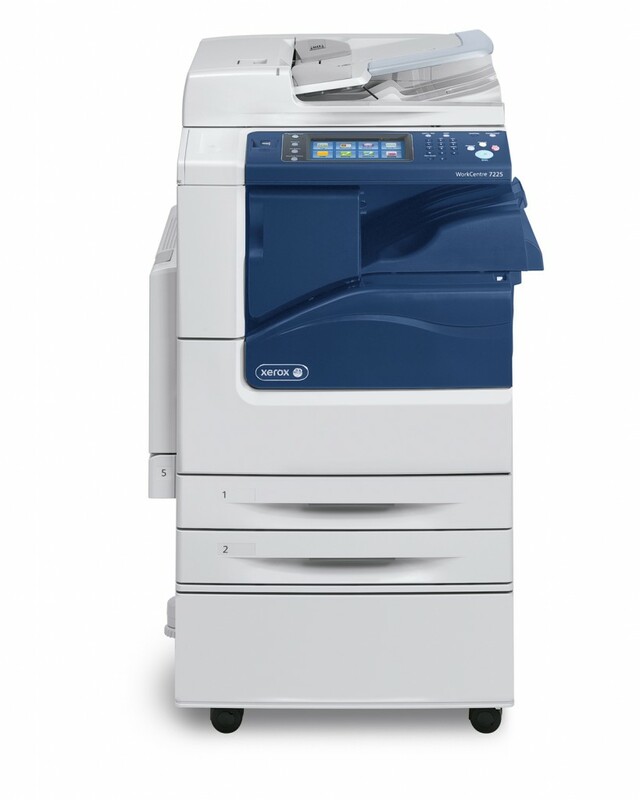 A compact footprint delivering exceptional functionality – affordable colour that makes an impact. 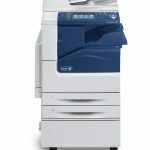 Powered by ConnectKey the WorkCentre 7220i/7225i offers mobile printing and scanning solutions that integrate fully with cloud-based technologies and mobile devices. You’ll benefit from enhanced convenience, increased productivity and more flexibility regardless of location.